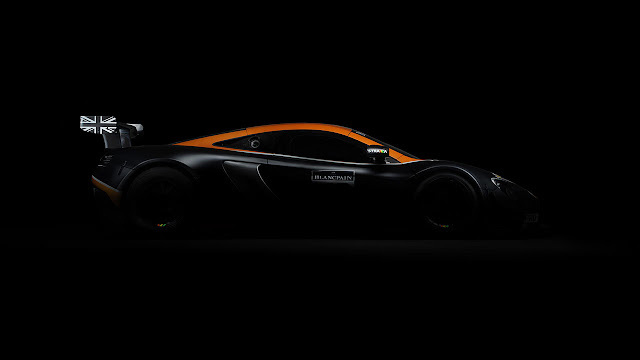 Following the most successful season in GT racing to-date for McLaren, with the 650S GT3 enjoying success across all continents on which it has competed, the customer racing team line-up has been further strengthened by Strakka Racing. The British-based team will field a minimum of four examples of the 650S GT3 in the full 10-round Blancpain GT Series throughout 2017, including the world-famous Total 24 Hours of Spa. The announcement marks the start of a long-term partnership with Strakka Racing, focusing on talent development. As part of the programme, McLaren GT Academy Drivers will complete the driver line-up in one car, while Strakka Racing founder and driver Nick Leventis has also been confirmed. The remaining seats will be filled during an extensive testing programme over the coming months with the full line-ups to be confirmed ahead of the first Blancpain GT Series test. The 2016 GT season has proved the most successful to-date for McLaren with the 650S GT3 claiming high profile victories across the globe, and securing championships in Asia, Europe and most recently North America. 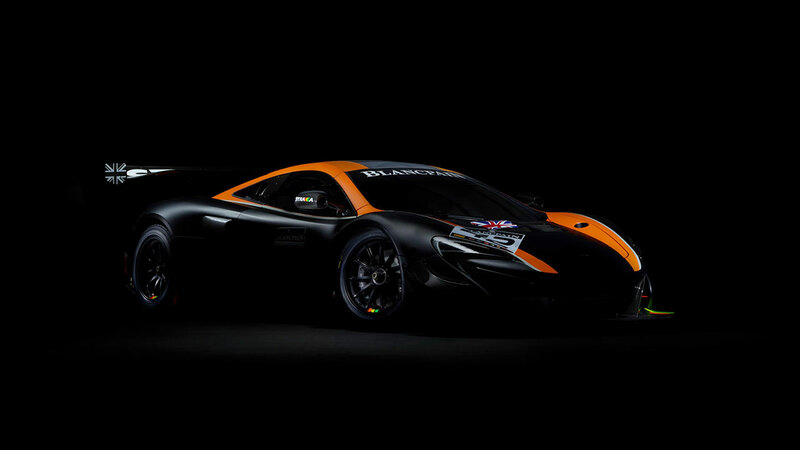 In its inaugural GT3 campaign, Strakka Racing – now in its 10th year of racing – will be looking to defend the Blancpain Endurance Cup driver and team championships which were secured by customer team Garage 59. With the quartet of 650S GT3s the Silverstone-outfit will also be pushing to secure the first overall Blancpain GT Series, Sprint Cup and Total 24 Hours titles for McLaren. Strakka Racing isn’t short of experience at the top-end of sportscar racing, having completed multiple World Endurance Championship campaigns in both LMP1 and LMP2 since 2012, as well as winning the LMP2 class in the 24 Hours of Le Mans back in 2010. The team also has experience racing GT cars during its early years, which included appearances in the Le Mans Series’ GT1 class. The 2017 Blancpain GT Series kicks off at Misano, Italy on the 13-14 of April, following two days of official pre-season testing at Paul Ricard, France in March.